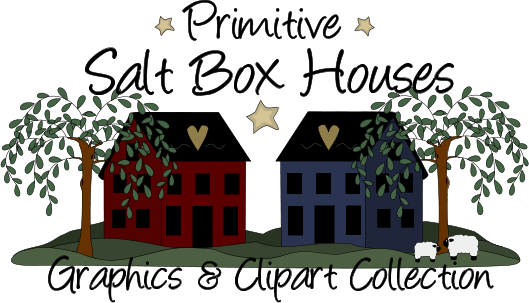 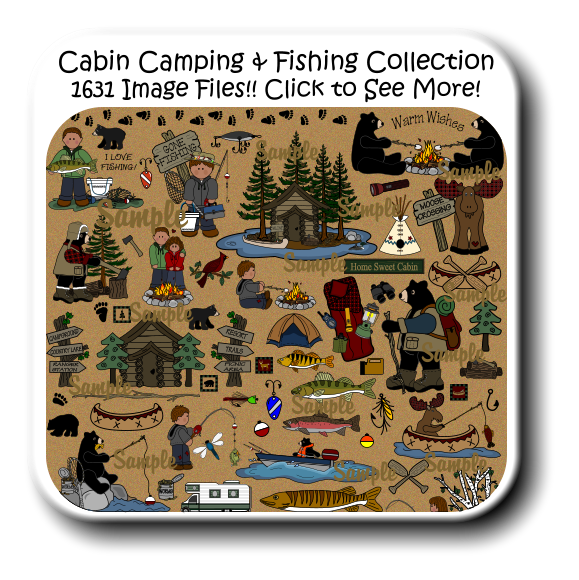 Salt Box Houses Graphics & Clip Art Collection Includes 420 Images! 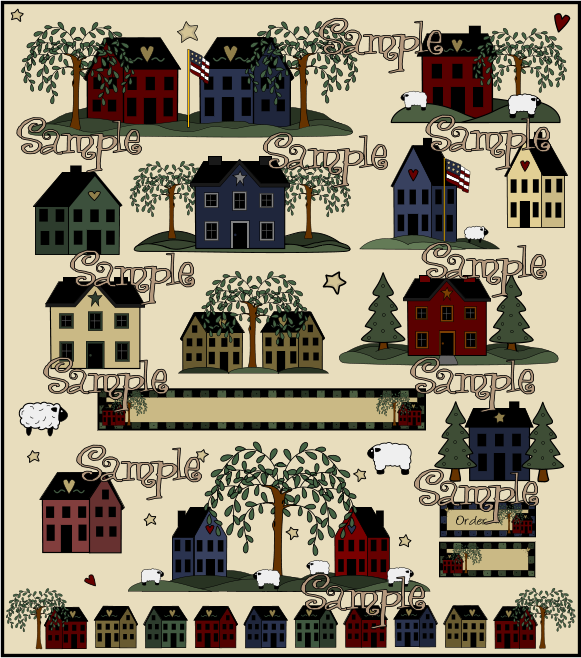 Salt Box Houses, Sheep, Weeping Willow Trees and More 2 Ready-Made Banners, Backgrounds, Navigation Buttons & Dividing Lines High Quality High Resolution 300 dpi JPEG & Transparent PNG, Vector WMF Clip Art and GIF Web Graphics Included! 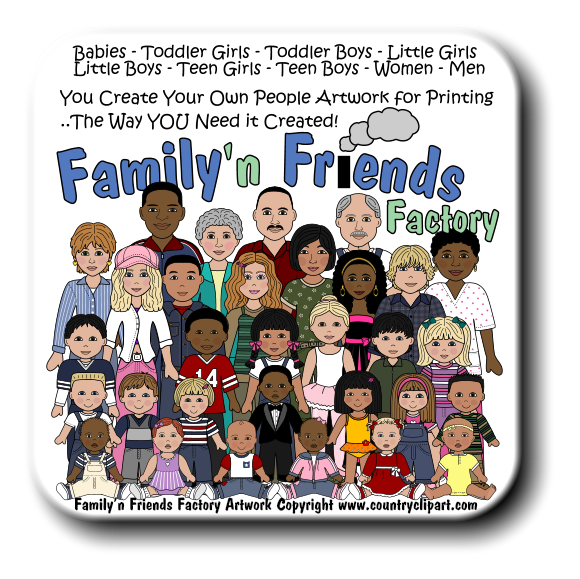 78 Transparent 300 dpi PNG 78 JPEG 300 dpi 118 .gif Web Graphics 78 Full Color Clip Art in WMF format and 34 Black & White Outline WMF Clip Art 34 Black & White Outline 300 dpi Transparent PNG On Sale Only $10.00! 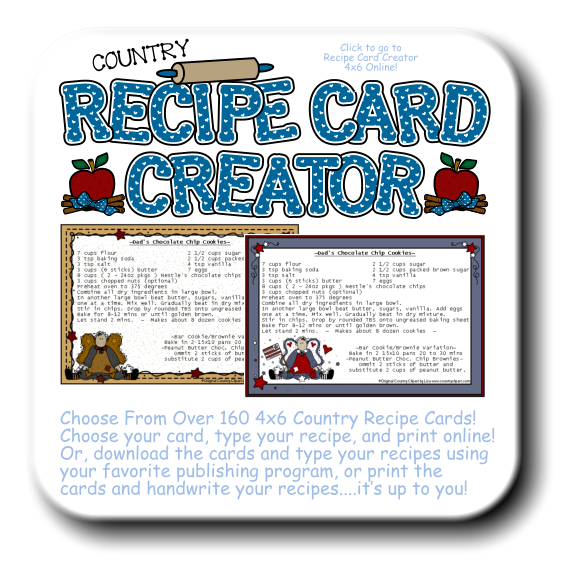 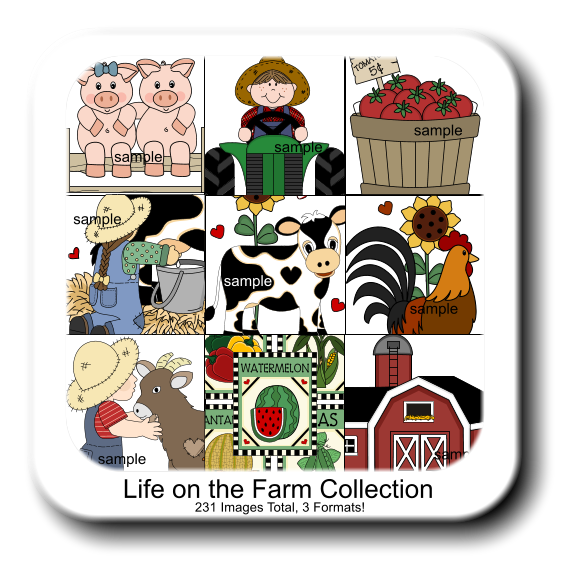 (Reg $20.00) Download Today! 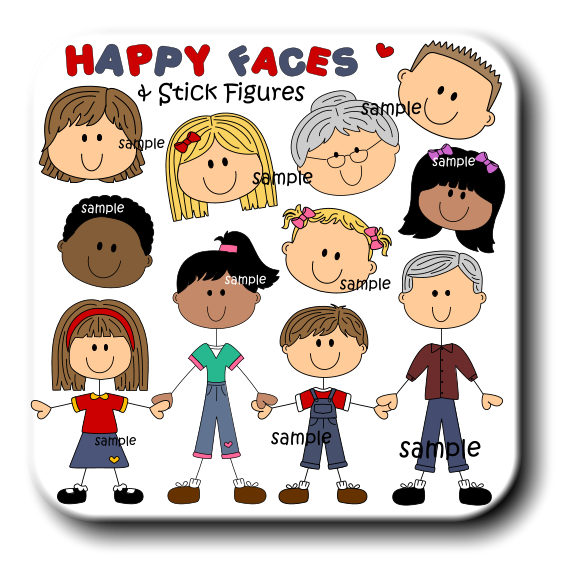 Below are a Few Samples from this Collection. 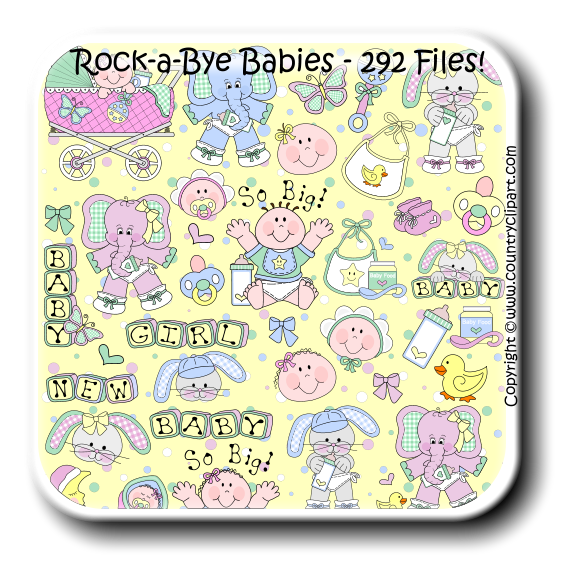 They are resized small for sample purposes. 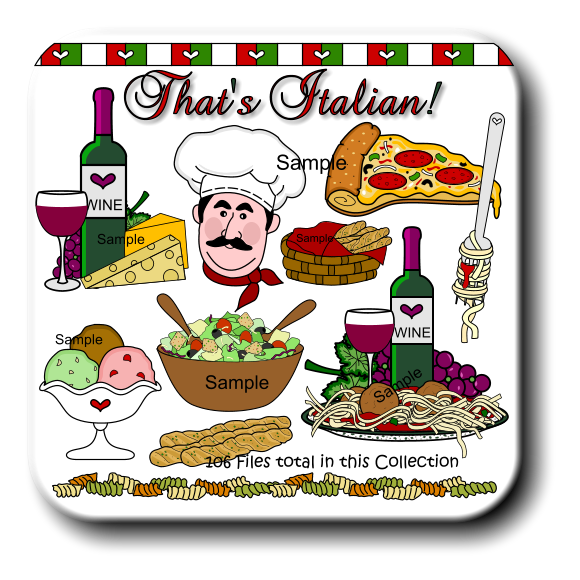 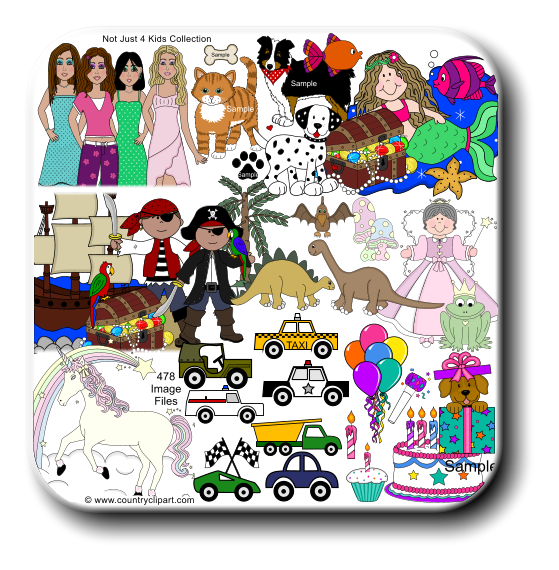 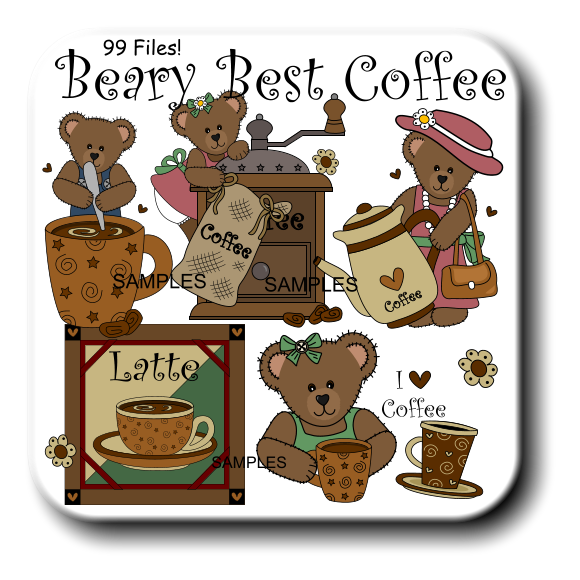 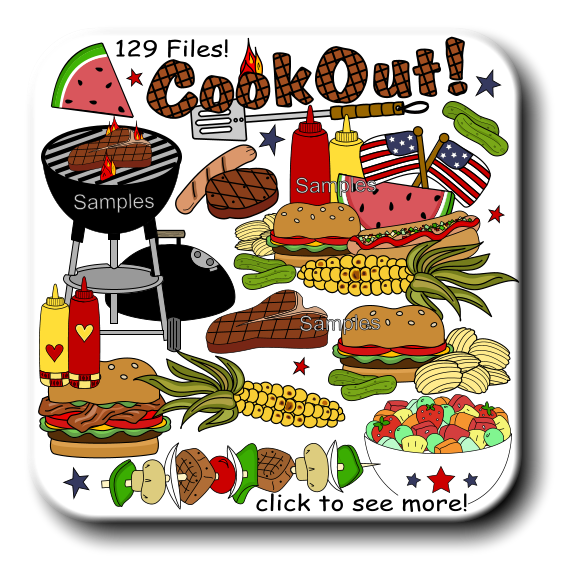 This clip art is included in The "I Want It All & More! 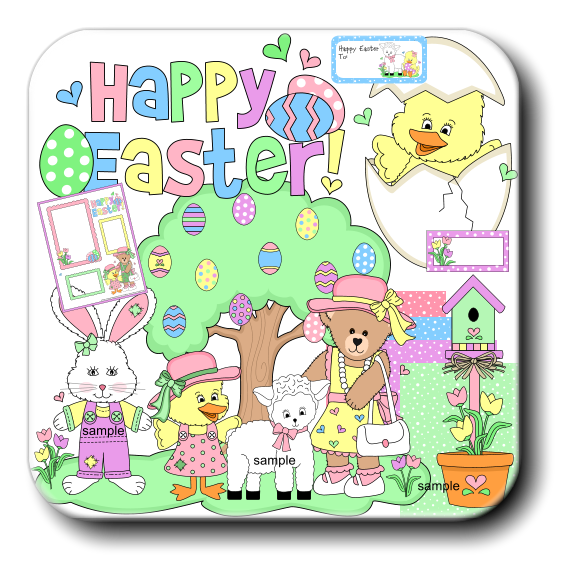 Package"